After the weird experience that was Oink Country Love, we were happy to return to something a bit more down to earth thematically. But just because it looks like the types of slots developers used to make, that doesn’t mean you can let your guard down around Betsoft’s newest release and expect it to play by the rules. It offers a 6 reel playing field to gamblers, it tosses away Scatters, and it actually makes vampires look monstrous rather than just making them sparkle? Sign us up! Instead, to activate free spins, the vampires have to be lined up next to their victims so they can get a satisfying bite! 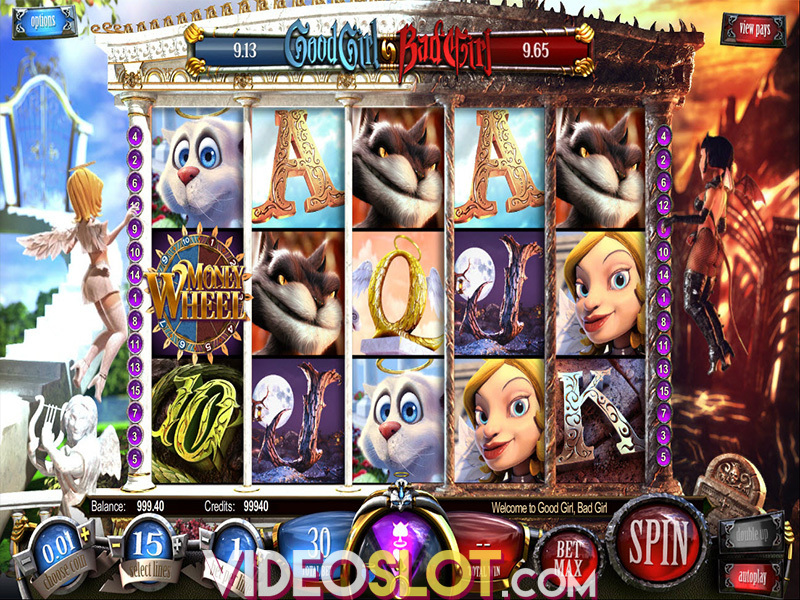 It rewards 8 free spins and random Wilds appearing on the reels while the extra turns keep happening, and while it’s usually pays quite nicely, you do have to work with the fact that it is the only bonus that Blood Eternal offers you. And while the free spins pay nicely, they are one of the two exceptions rather than the rule. 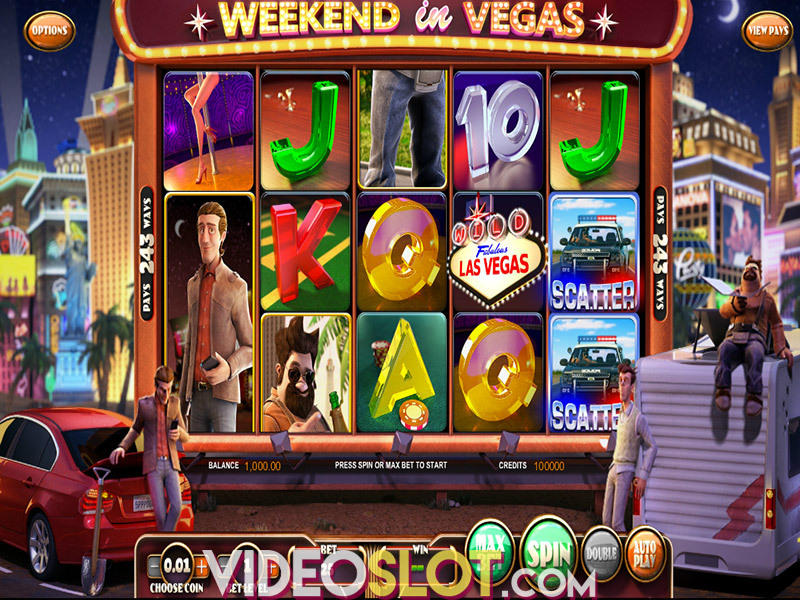 And the rule of thumb is patiently spinning, staring at the screen, and hoping you get a lucky break with the free spins and how the Wilds are positioned or the randomly appearing bats. The aforementioned bats can appear as a single bat, or as a gold plated bat that has double the value of the original. So, if you’re lucky to get six golden bats, you could walk off with substantially more cash. But the paytable in the rest of the game is rudimentary and feels somewhat patronizing more often than not as you end up spinning over and over for minimal wins or dead spins. As a model for a high variance slot, it works fine, but it does ultimately need a bit more oomph for the wins to really make it fit, as right now, the two big winners just don’t pay enough to dig you out of the hole Blood Eternal usually puts you in. This is due to the rather specific set of circumstances you need to activate the free spins. 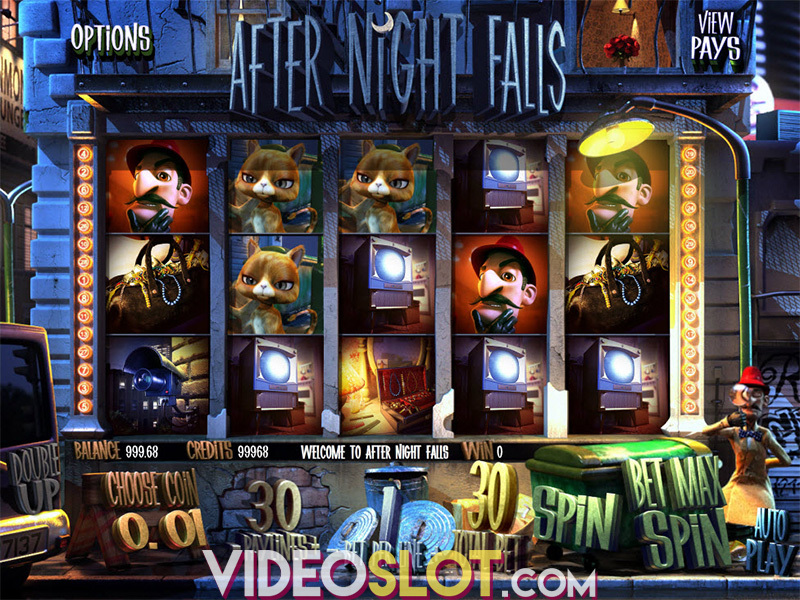 No doubt Betsoft wants gamblers to play as long as possible, and as such, makes vampire bites occur rather rarely, but we can’t help but feel that bumping up the paranormal sights might have allayed some annoyances. At the current moment, the wins from free spins do look pretty amazing at first, but rarely break over 20x your wager, which you have long past blown as you kept spinning over and over trying to get a decent win. This means that you’re in it for the long haul if you’re hoping to see one of those huge scores, so we hope you like the aesthetic. You’re going to be looking at it for a good, long while! It’s a bit of an odd one, really. It feels like it could use another special feature thrown in there, but it’s far from a bad game. There’s a winning potential there if you’re willing to sink in long hours, but it just didn’t end up clicking the right way for us. Blood Eternal is something we will probably come back to at some point, as the six reel gameplay and trying to line up the vampire to be adjacent to his prey are surprisingly addictive. And it’s those two things that make us give this Betsoft release a recommendation. Give it a try, you may be a bit luckier than us when it comes to cash. Just watch out for the vampires. They bite. Where to Play Blood Eternal?